Based in Denmark Soya Concept are one of our favourite Scandi brands. The brand designs on trend quality clothing at a price that allows customers to create a wardrobe full of fashionable clothing. The unique designs are simple, letting the personality of the wearer shine whilst creating a wardrobe identity. 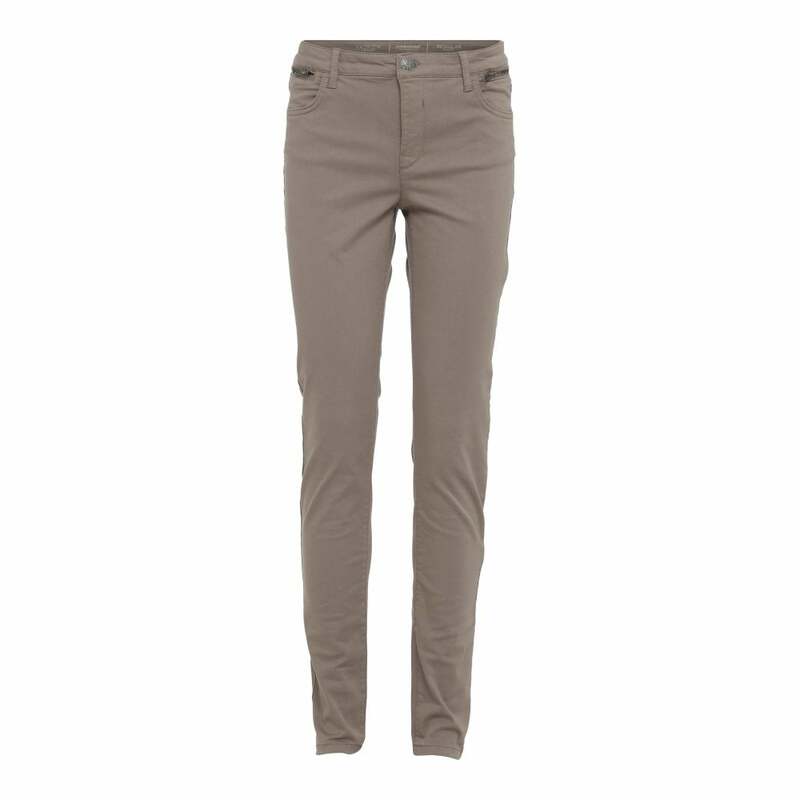 These are the perfect trousers for the autumn season, tucked into a long pair of boots with a chunky jumper.